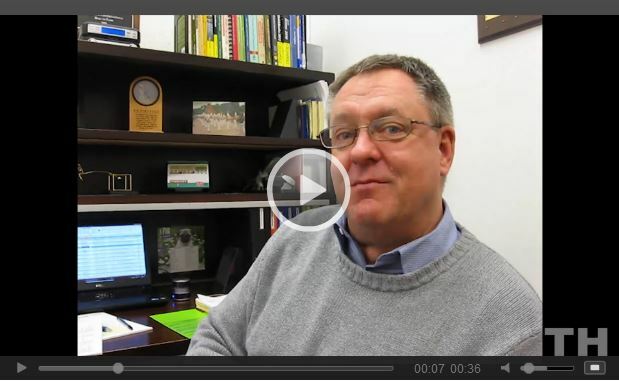 Check out Duride in the news! 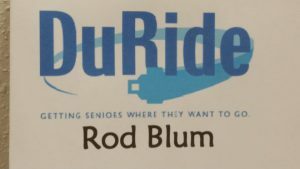 DuRide is a local non-profit service that provides a safe and personalized transportation option for seniors who are unable or do not want to drive any longer. DuRide offers private car service 365 days a year. 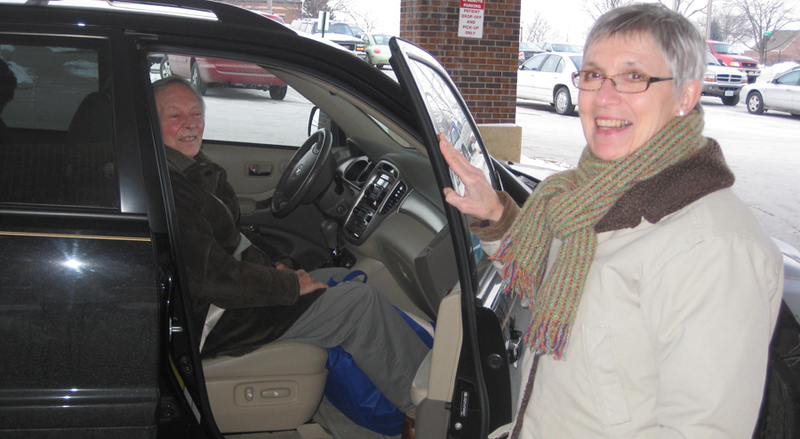 DuRide is a safe and economical way for seniors to maintain their independence and stay connected with family, friends and the community. 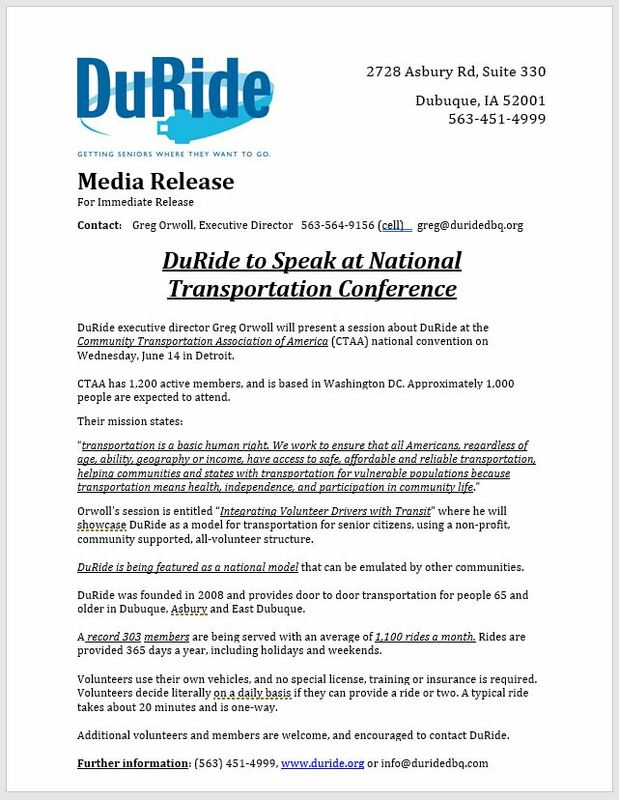 All DuRide volunteers complete a background check, hold a valid driver’s license, and proof of insurance. If you need help with steps, heavy doors, walkers or carrying packages, DuRide will assist you from the car to your home and back, if you’d like. Who Can Use DuRide? And where? 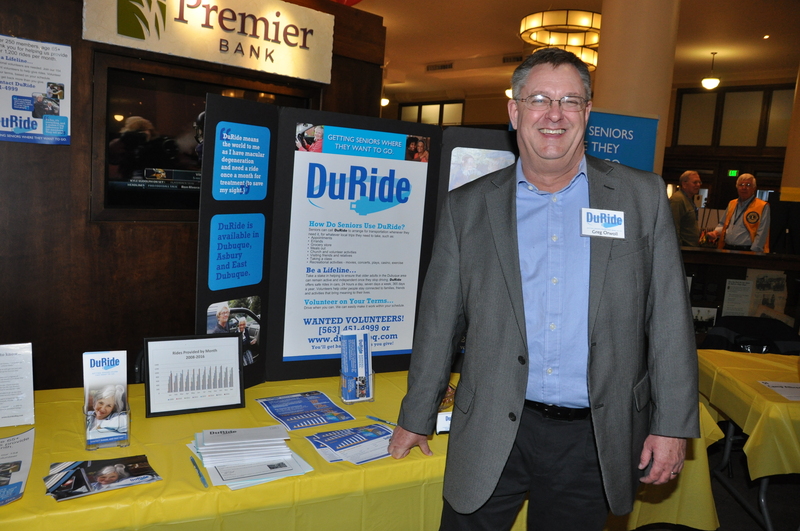 If you are 65 or older, you can use DuRide. If you have a parent or relative who would benefit from using DuRide, you can set up an account for them. 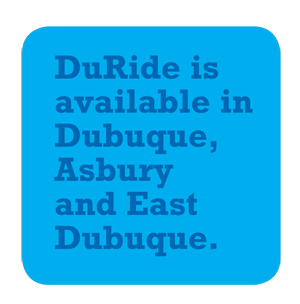 DuRide is available in Dubuque, Asbury and East Dubuque. How Do You Use DuRide? You can call DuRide to arrange for transportation whenever you need it, for whatever you need. If you don’t drive anymore or don’t want to get out in the traffic or bad weather, DuRide can help. Just call DuRide to get where you need to go. You will ride with a licensed, insured volunteer in a private car.You can schedule rides and carpool with your friends to save money, too. 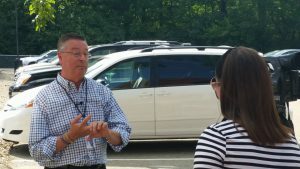 Thank you to Congressman Rod Blum for volunteering as a DuRide driver on Wednesday. He provided rides for Curly and Marjorie, and channel 2 KGAN Television news, rode along. We met new and old friends alike at the Community Block Party. Thank you to the Community Foundation of Greater Dubuque for hosting the event. 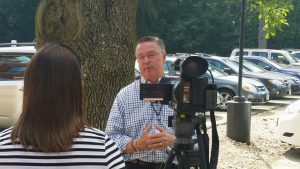 Over 40 nonprofit organizations were represented. 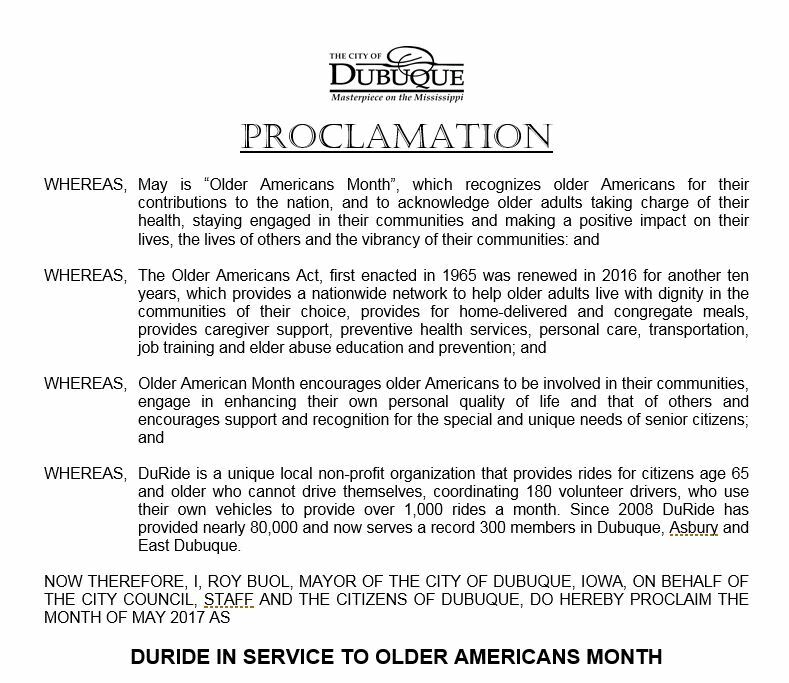 Dubuque City Council issued a proclamation in honor of DuRide and our service to senior citizens in May 2017. 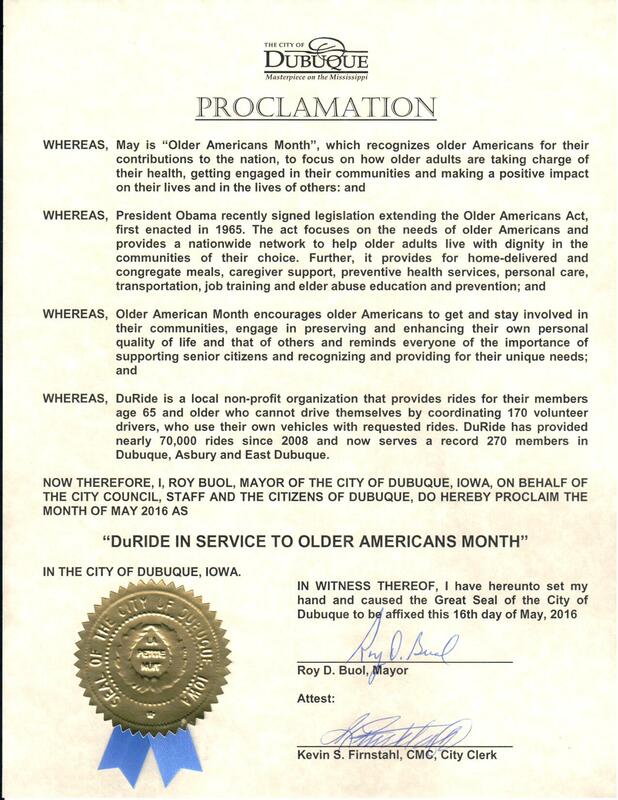 Click here to read the Proclamation! Schoen Family Foundation awards DuRide $2,000 for operating support. The Schoen Family Foundation board met recently and elected to contribute $2,000 to DuRide. 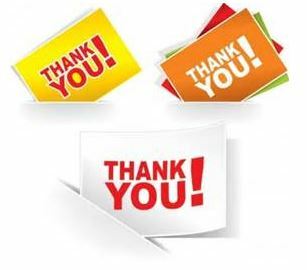 This is the 4th consecutive year they have contributed, and have donated $7,500 in total! 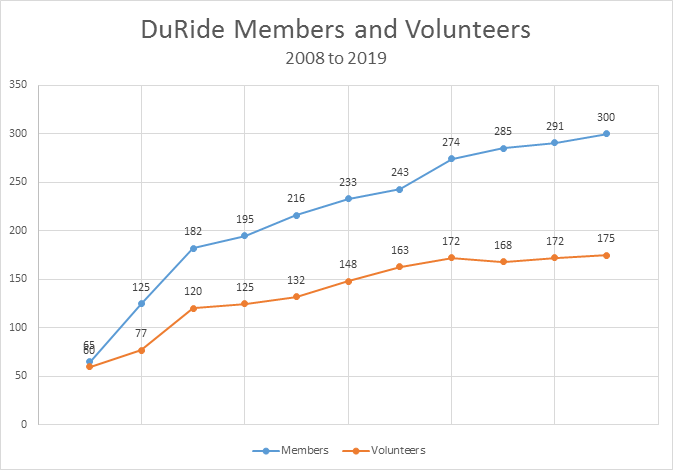 Duride signs their 300th member! **DuRide operates 365 days a year.